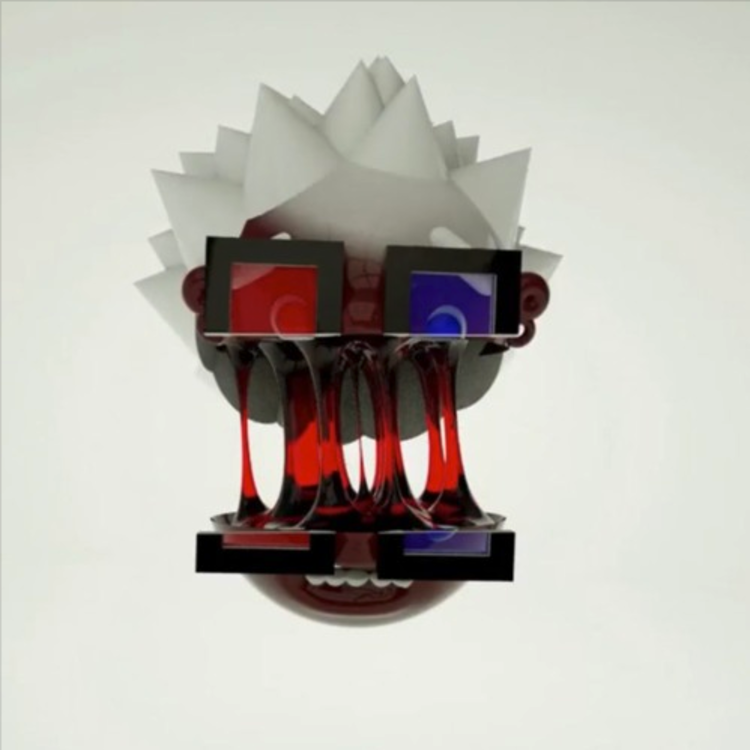 Another hypnotic jam from James Fauntleroy: "Miami Rain." Grammy award-winner James Fauntleroy is back with his third track of today: "Miami Rain." Known for his work with artists such as Rihanna, Drake, and Kendrick Lamar, solo giveaways such as this one -- as well as the two preceding tracks "Stop Doing Cocaine..." and "I Can't Do That" -- are evidence of the wonders he can do all by himself. "Miami Rain" has both soothing melodies and intoxicating lyrics. Let us know which of today's tracks you enjoyed the most.